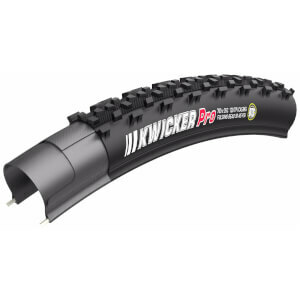 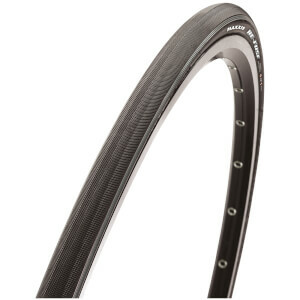 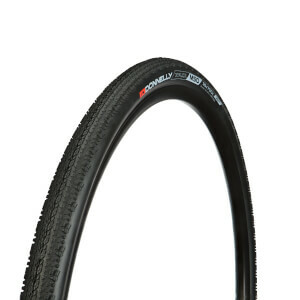 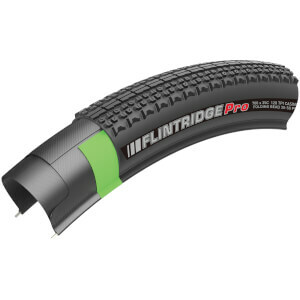 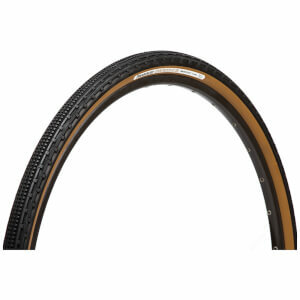 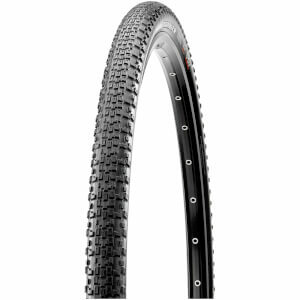 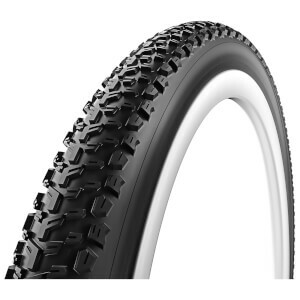 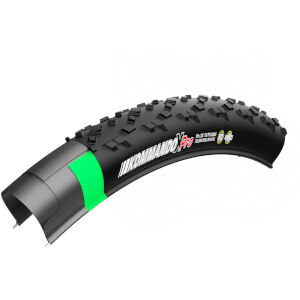 For those of you who ride cyclocross, we have a healthy selection of cyclocross tyres & tubulars for you to purchase from us here at ProBikeKit. 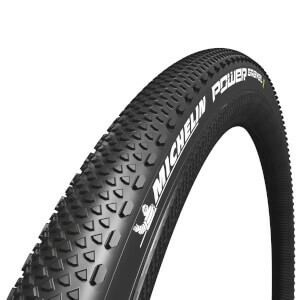 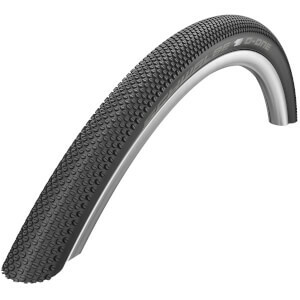 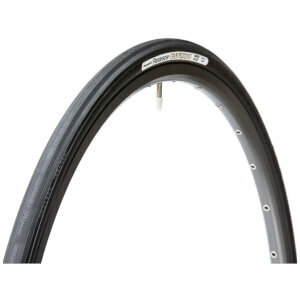 With bike tyres from top brands like Clement, Michelin and Continental, you are sure to get quality in your purchase with products manufactured with the best possible puncture prevention technologies. 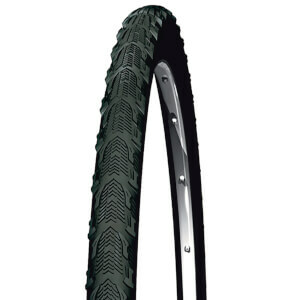 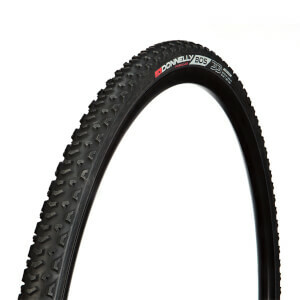 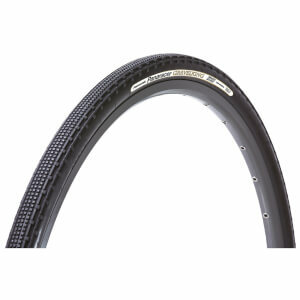 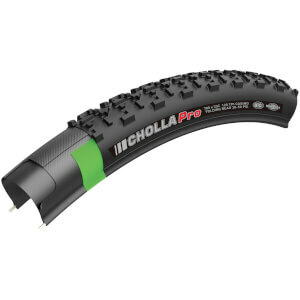 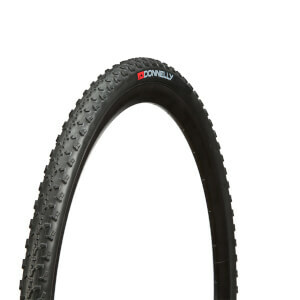 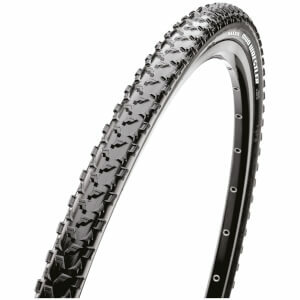 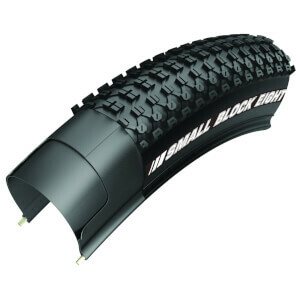 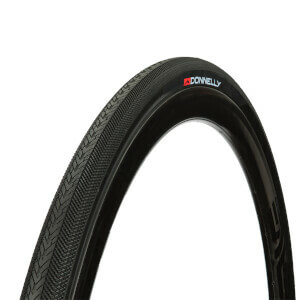 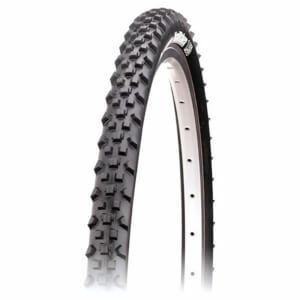 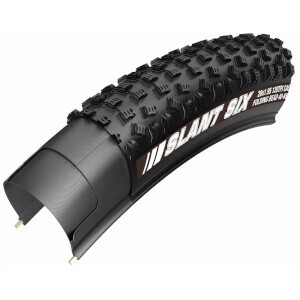 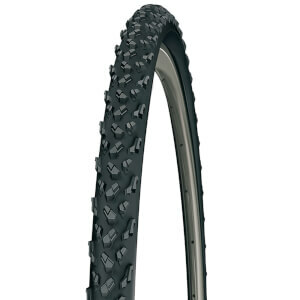 Shop below for your quality cyclocross tyres that will give you a longer lasting, stronger ride.